Is Cosplay losing it's buzz? Sep 3, 2016 Is Cosplay losing it's buzz? Apr 15, 2015 Touken Ranbu Cafe! 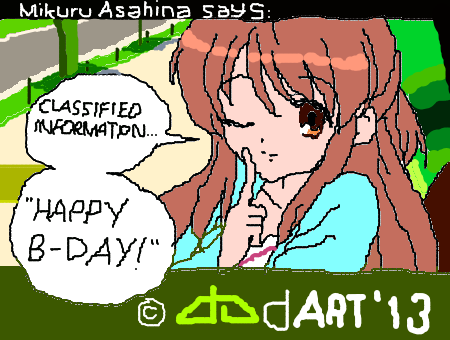 HAPPY BIRTHDAY, Kaika, a.k.a. 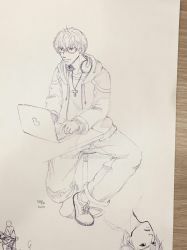 "elpheal," from The Cosplay Chronicles, dear digital comic/animation/manga/anime media artist, photo manipulator, photographer, animation/manga/anime/video game model 'n cosplayer friend! Good luck, beautiful, and I hope you'll have a great b-day today! I loved all your Haruhi Suzumiya cosplays; those are really awesome like the others! Also wishing you keep up the good work on all awesome digital comic/animation/manga/anime media art, drawings, paintings, photo manipulations, photography, animation/manga/anime/video game modelings, 'n cosplays; I love 'em! 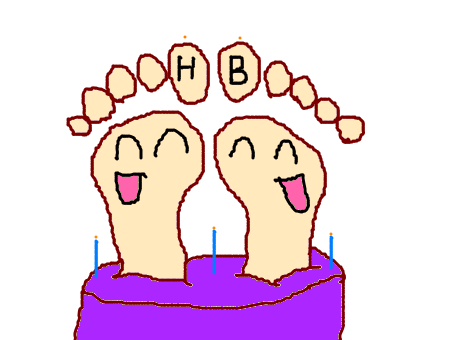 Believe it or not, another birthday muro drawing copy I made of the birthday feet wishing you one, so, wishes 'n' luck! Aww thank you for the greeting ^_^! HAPPY BIRTHDAY, but 3 TIMES, Kaika/Elpheal, from "The Cosplay Chronicles!" 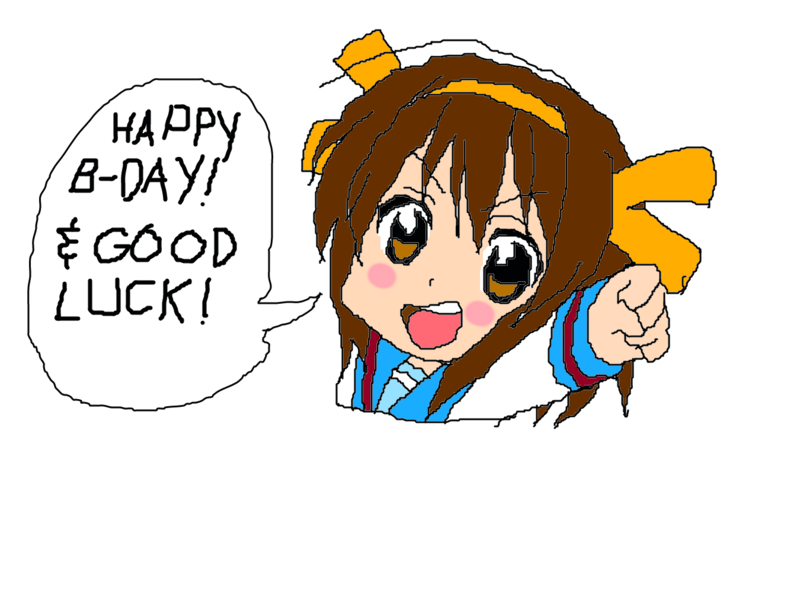 Good luck three times, and I hope you'll have a great b-day today!